Purpose: The objective of this ToR is to solicit expression of interest from potential candidates to study the rural sanitation hardware market and to make recommendations on steps that can be taken by government to increase the private sector participation in the rural sanitation hardware business to ensure that there is a functioning supply chain in place in support of the National Sanitation Campaign. 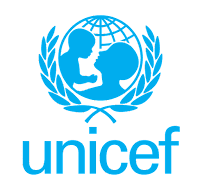 Location: The assignment will be undertaken in Tanzania and places to visit for field research will be determined by the consultant in agreement with UNICEF. UNICEF has a specific interest in the market for rural sanitation hardware in the southern highlands and in Zanzibar. 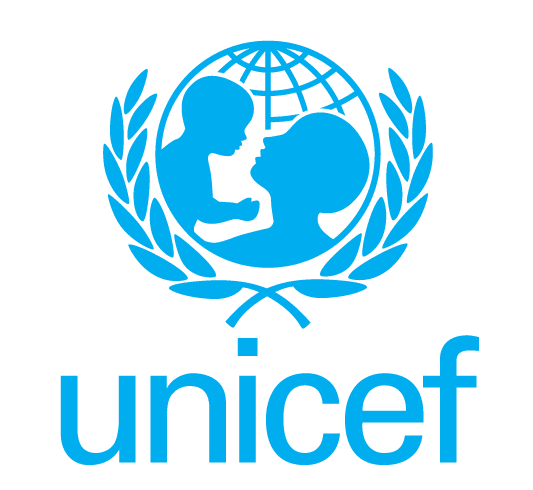 The consultant will work closely with the relevant UNICEF programme officer throughout the duration of the assignment. It is envisaged that the consultancy will be informed by both desk and field research. A pre-bid meeting will be arranged in UNICEF to provide further information about the scope of work. Following the pre-bid meeting, a scope of work will be shared with shortlisted bidders to enable them to prepare their proposal outlining in detail the methodology to be adopted. The shortlisted bidders should also prepare a separate financial bid.